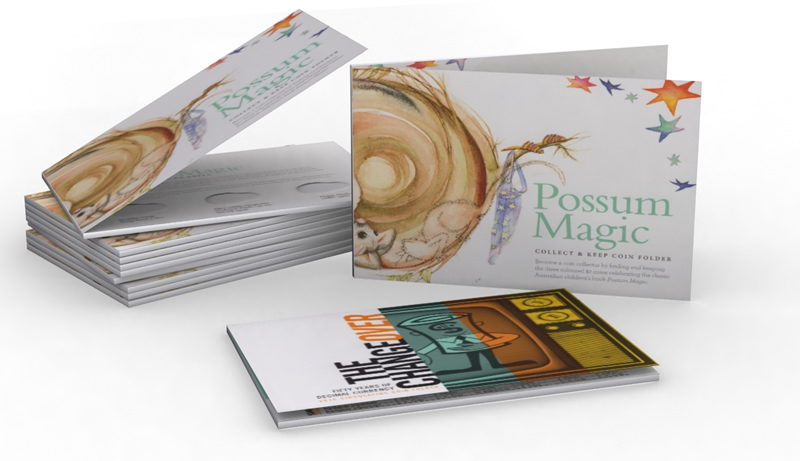 Hard-copy resources available for Australian teachers to request. The resources will by posted to you by the contributor. Note: It is recommended that individual teachers review the resources for suitability for their students before use. If a resource listed below becomes unavailable, please contact us. ThinkUKnow is an online safety education program for students, parents carers and teachers, managed by the Australian Federal Police. The program includes free cyber safety sessions for parents, carers and teachers as well as school-aged students. This education pack consists of two colourful, informative posters (one for students and one for teachers), an education brochure and a class set of 30 ThinkUKnow student stickers with tips on staying safe online. A poster pack containing two classroom posters – ‘What’s in Season?’ and ‘Australian Organic – did you know?’. 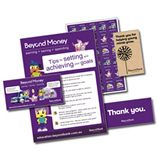 A pack containing a ‘Tips for setting and achieving your goals’ classroom poster, an information postcard, stickers for students and a packet of seeds for your vegetable garden. This pack can be ordered when you log in to the site. 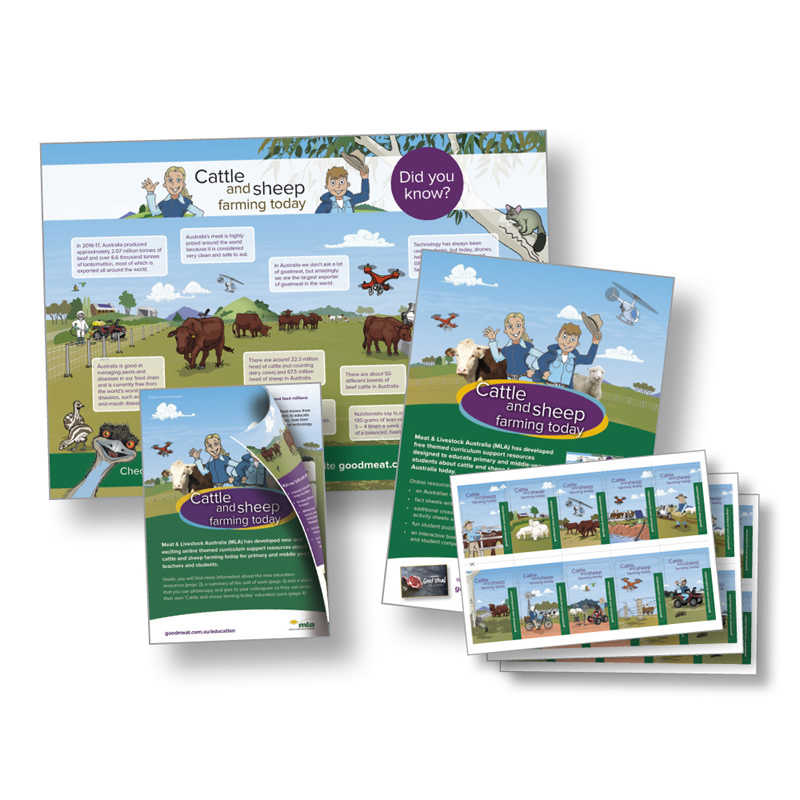 Discover Dairy classroom resources consisting of three A2 posters, student stickers and colouring-in activity. 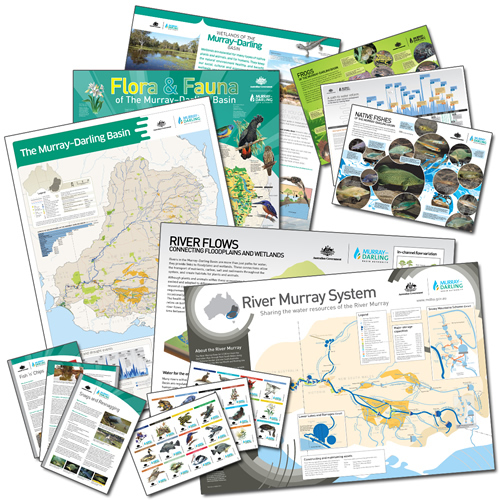 Various resources to support learning about the Murray-Darling Basin, its environment and the flora and fauna that inhabit it. An information book to help plan a visit to Canberra. It contains helpful planning hints, accommodation options, a list of major events and attractions and much more. 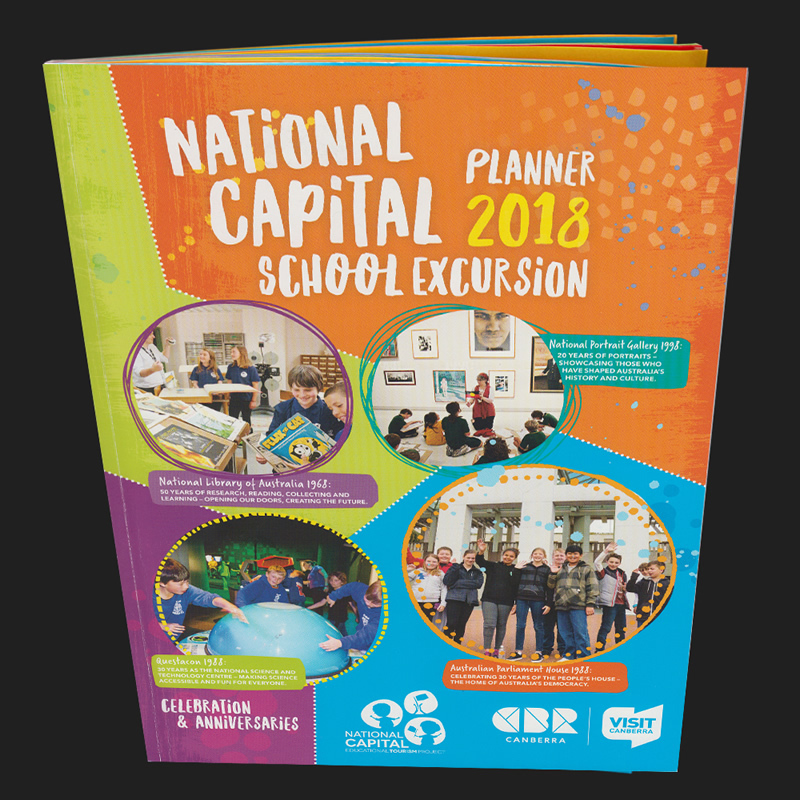 An education pack consisting of a colourful classroom poster and an eight-page booklet with information, fact sheets, lesson ideas and a fun activity sheet. 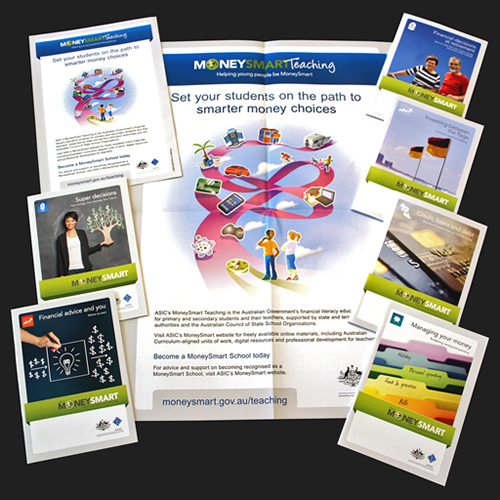 From time to time the Mint offers FREE education packs/resources to teachers (and their students) upon request. 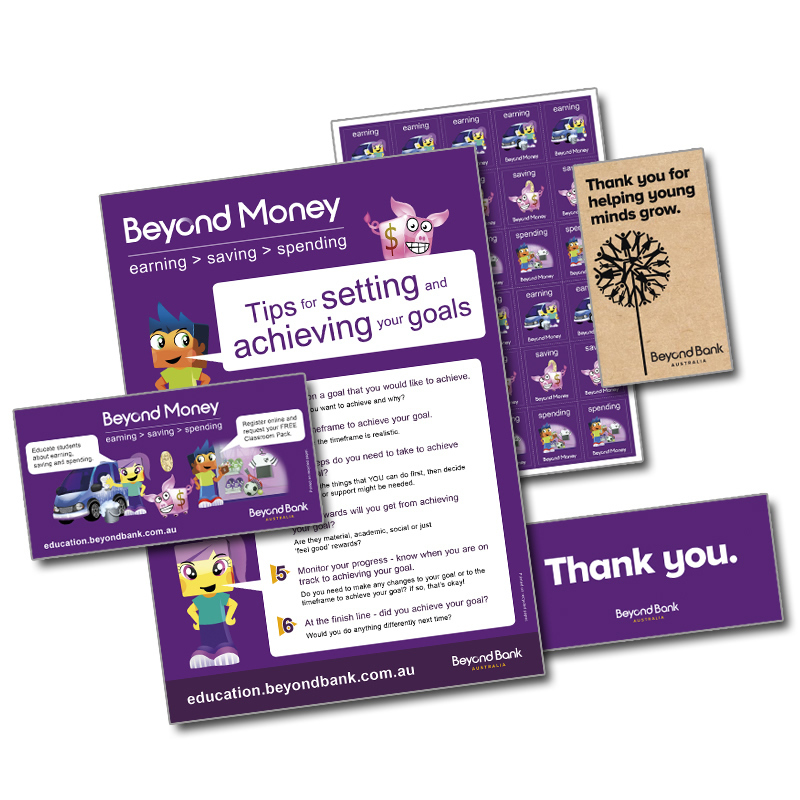 If you would like to receive future FREE Mint education packs/resources, simply complete the order form on this website and you will be included on the mailing list. 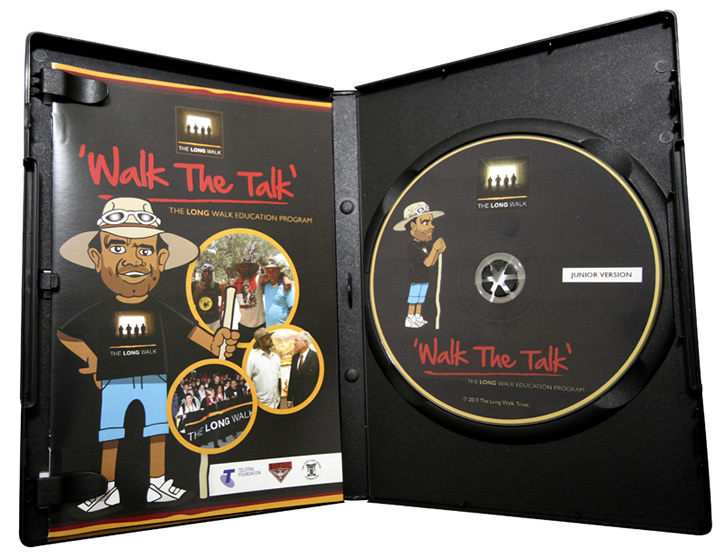 The DVD tells the story of Michael Long’s walk to Canberra in 2004, and provides students with a deeper understanding and appreciation of Aboriginal and Torres Strait Islander people, their rich culture and ongoing history. Further educational units, including lesson plans, activities and resources, are available upon request from The Long Walk. Junior (for primary students) and Senior (for secondary students) versions of the DVD are available. 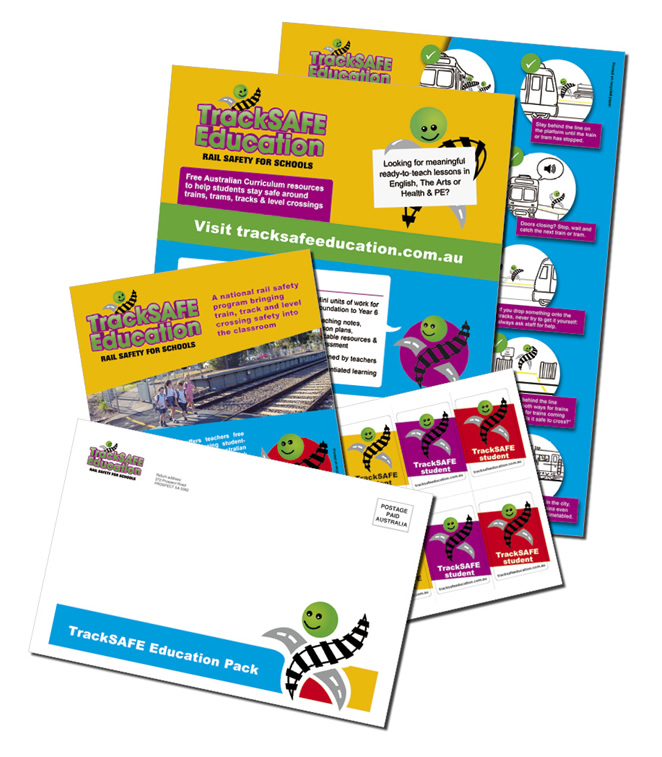 An education pack that contains an information brochure about the TrackSAFE education program. The pack also contains two colourful classroom posters and a class set of 30 student stickers.